Xolo officially launched the Era 4X budget full screen smartphone. 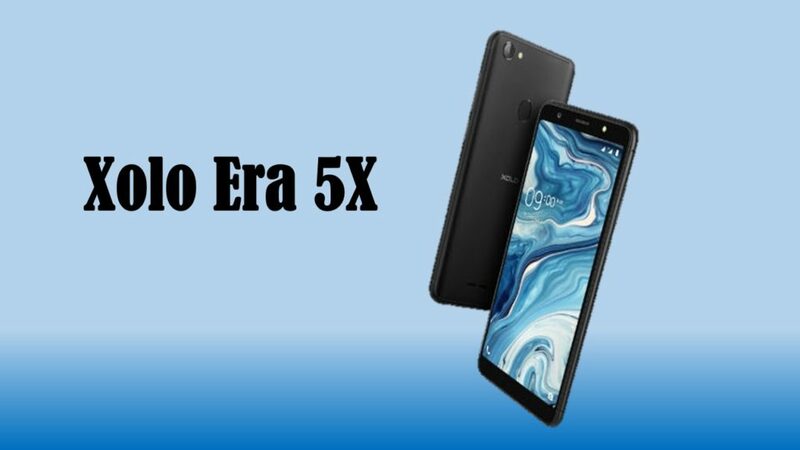 It also introduced the new Era 5X, which the company says is a budget selfie smartphone with a 13-megapixel front camera with LED flash and AI studio mode with sudio lighting modes like the iPhone. It has a 13-megapixel rear camera, has a 5.7-inch HD+ display with Corning Gorilla Glass 3 Protection. It is powered by MediaTek Helio A22 12nm Quad-Core SoC with IMG PowerVR GE-class GPU and has Dual plate graphite layer to reduce heat. It has support for face unlock that can unlock the phone in 0.6 seconds and a fingerprint sensor on the back that can unlock the phone in 0.2 seconds. It has support for Dual 4G VoLTE and packs a 3000mAh battery. 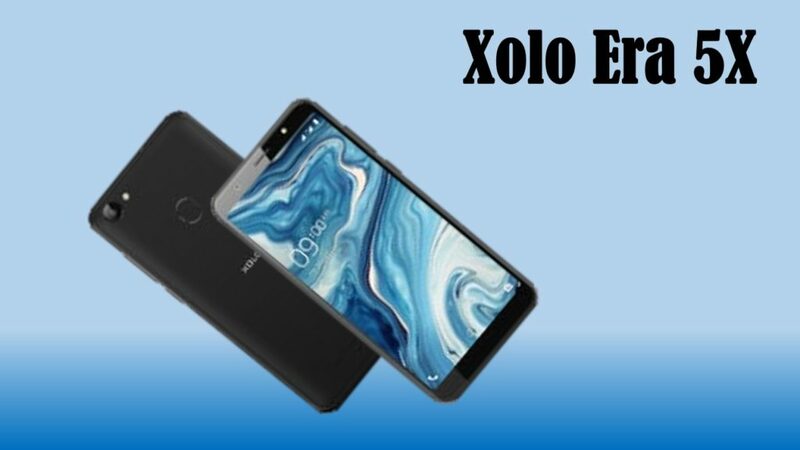 The dual 4G VoLTE, dual-SIM (Nano) Xolo Era 5X runs Android 8.1 Oreo and features a 5.7-inch HD+ LTPS IPS display, complete with Gorilla Glass 3. Under the hood, the smartphone has a 2GHz quad-core MediaTek Helio A22 SoC, coupled with 3GB of RAM 32GB internal storage, expandable memory up to 256GB with microSD. Xolo said that it will be launched soon, and it did not reveal the pricing yet but we can expect price at Under Rs. 10,000.